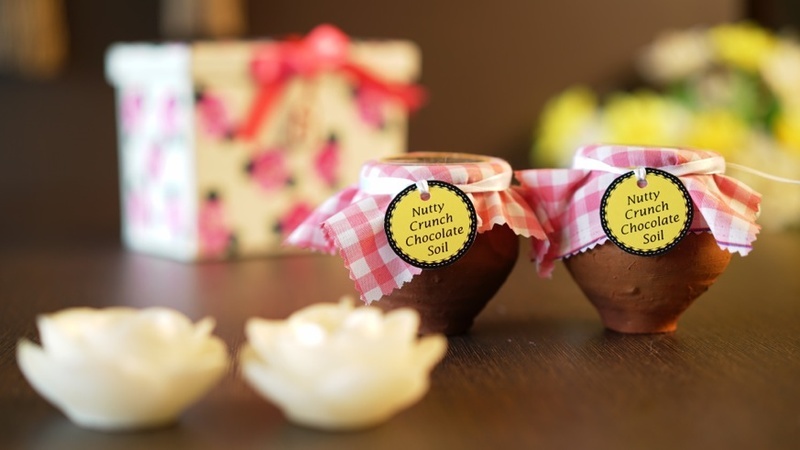 13 Innovative Chocolate Favours To Give With Your Wedding Cards! 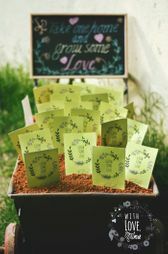 They say all you need is love- but a little home made chocolate now and then doesn't hurt and what better to distribute with your wedding card than hand-rolled chocolates ! Except these days, there is SO MUCH more you can do with Chocolates apart from the regular hand-rolled ones (though they are amazing too). We found you some great alternatives! 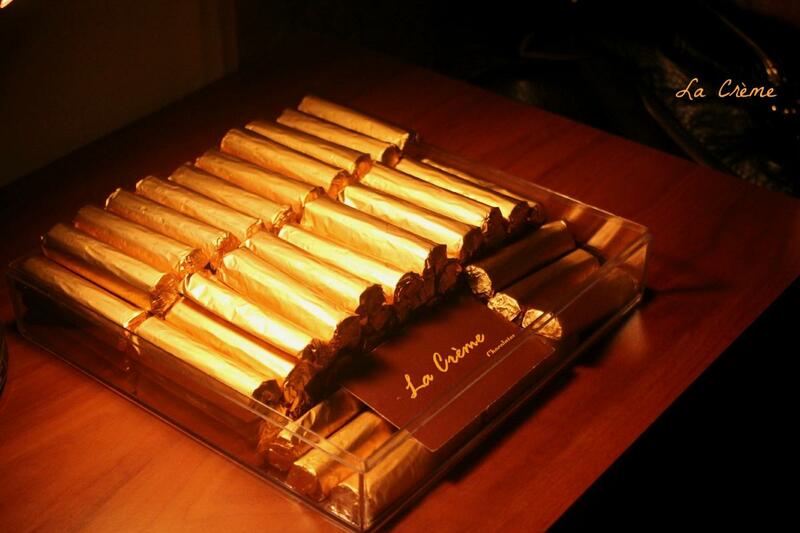 Chocolate Cigars by La Creme La Creme chocolates suggests these Chocolates which look like mini cigars wrapped in gold foil. 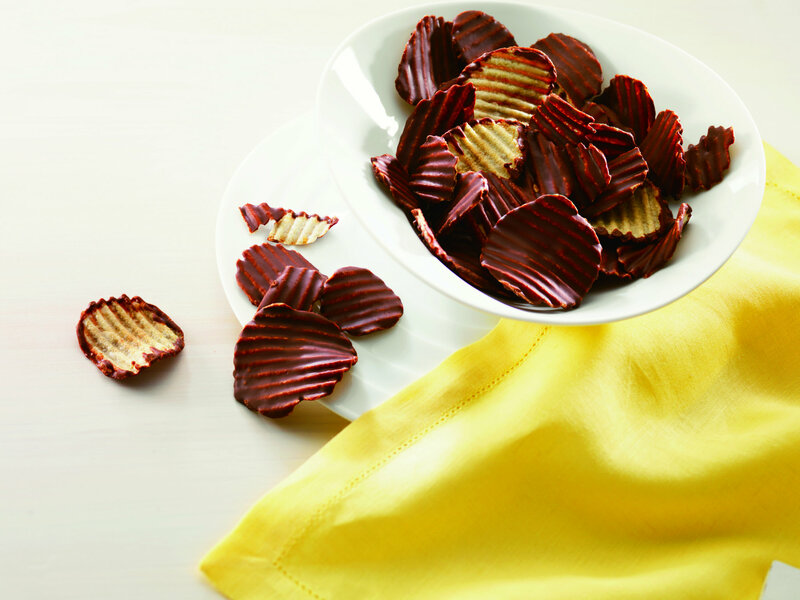 They look pretty stacked up inside a box, and are super yummy to eat, Potato Chips Chocolate by Royce Combine two absolutely guilt worthy, indulgent foods and you come up with Potato Chips dipped in Chocolate by Luxury brand Royce. Want to give one statement piece instead of tiny chocolates? 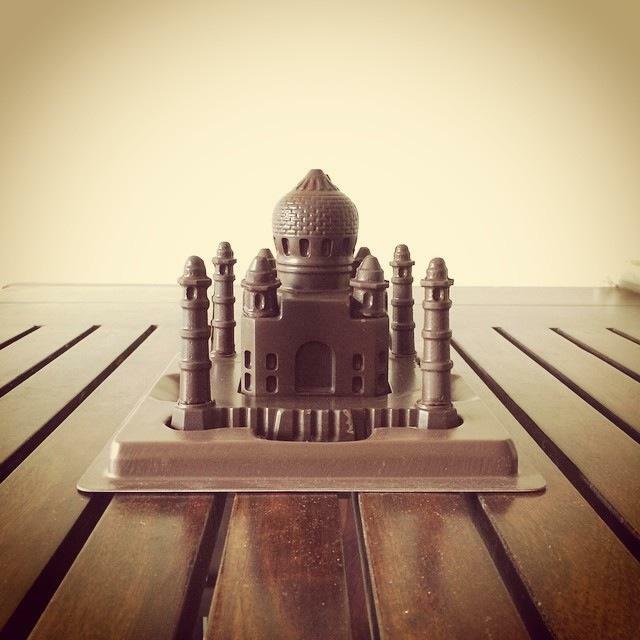 Then this Taj Mahal made by Caramella India entirely out of Chocolate may be just the conversation starter you are looking for. 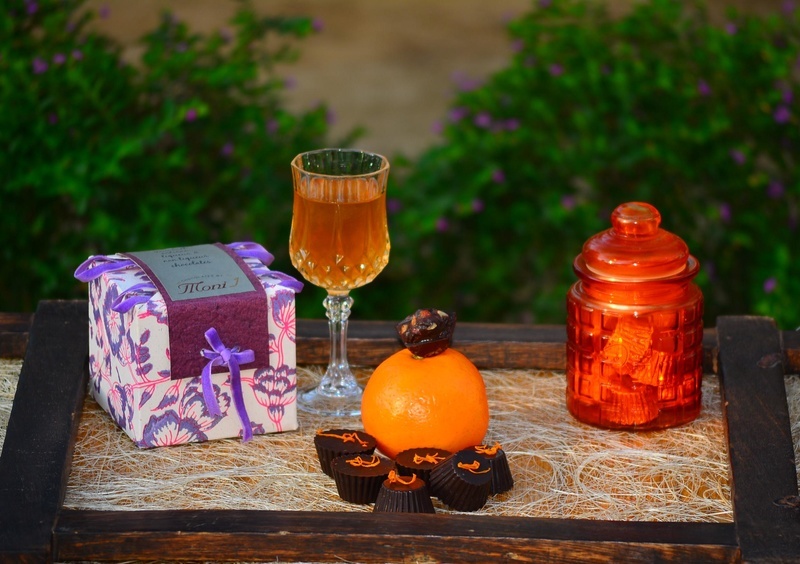 Chocolate Taj Mahals can be great if you are having a destination wedding in Agra ! 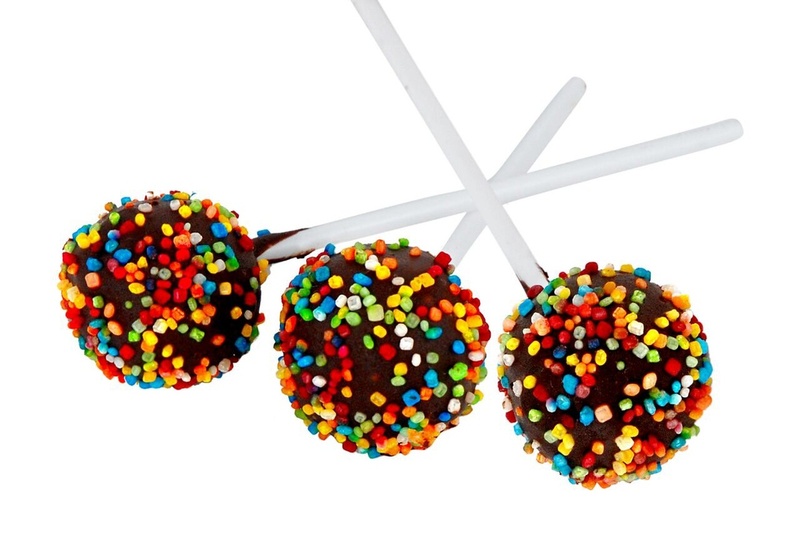 Chocolate Lollipops by Chocco Connection Have a bit of fun with your invites with these chocolate lollipops by Chocco Connection- they can be chocolate cake pops or just chocolate pops sprinkled with goodies! 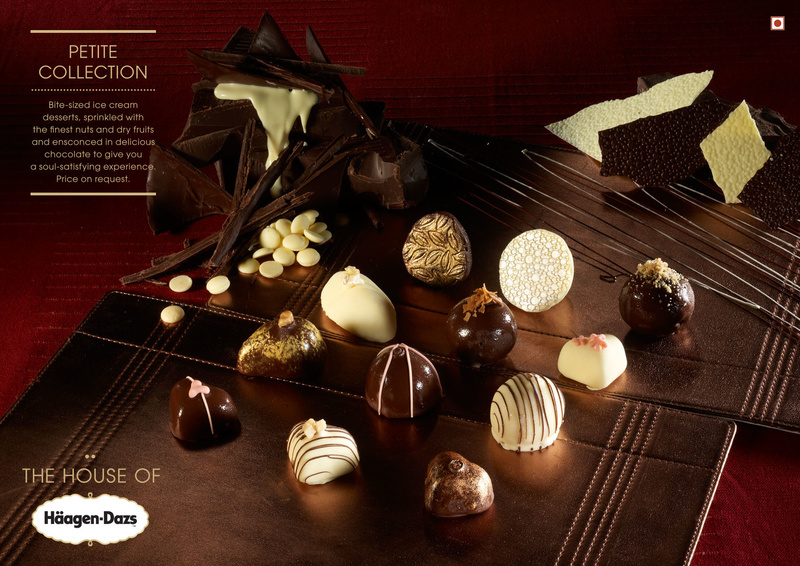 Personalised Chocolate Slabs by Fiesta's Personalised Chocolates Want to go a step further? 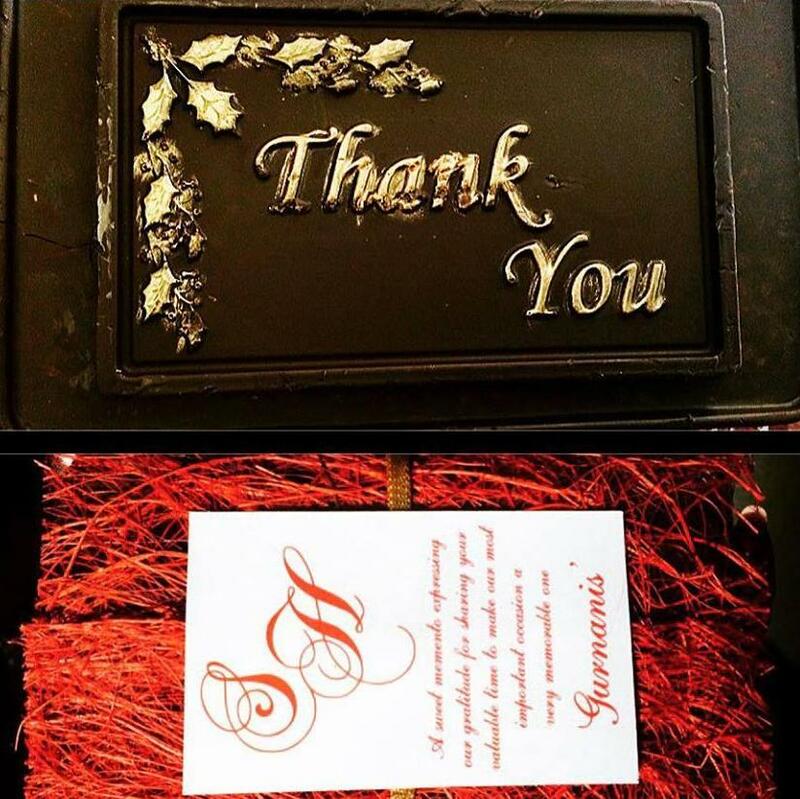 Get chocolates customised by Fiestas with sayings such as "LOVE", "THANK YOU" or even the couples initials. You can get creative with the wordings and even have an entire card printed on the chocolate with gold foil to decorate! 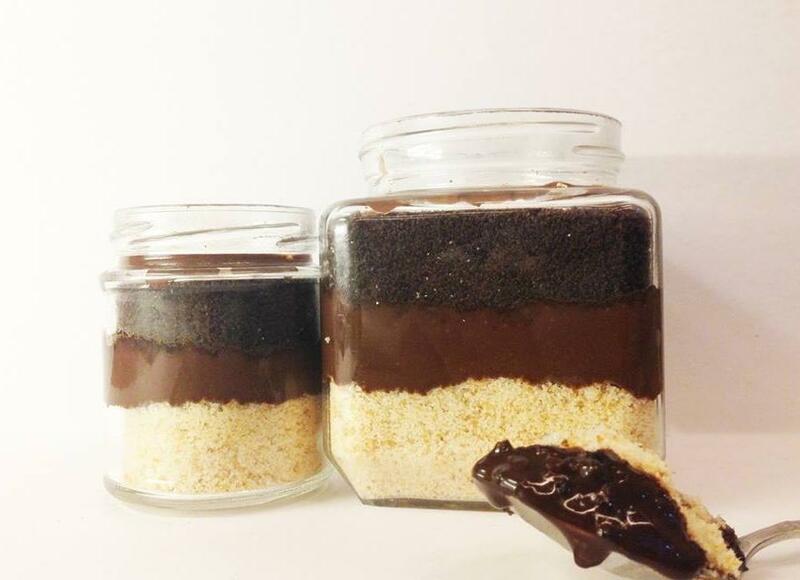 Chocolate Cake in a Jar by Jar Designs Layers of cake baked inside a glass jar? Yes please! 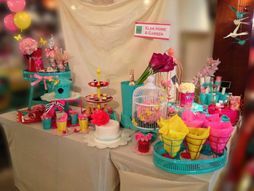 Contact Jar Designs to know more. Ice Cream Chocolates by Haagen Daz Haagen Dazs has come up with some real cute ice cream chocolates - but do make sure they are for near and dear ones so they don't melt. They are in reality bite-sized and come topped with nuts and dry fruits. Yumm! 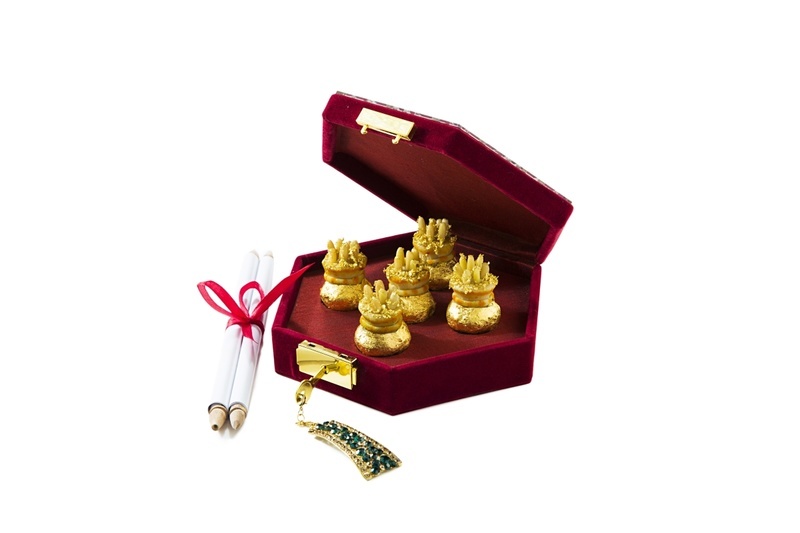 Gold-dipped Chocolates by Swarn Amrit 24-carat gold chocolates - that's a new thing and that really is a great alternative to mithai dabbas and these neat ones by Swarn Amrit are sure to get your guests going wow. 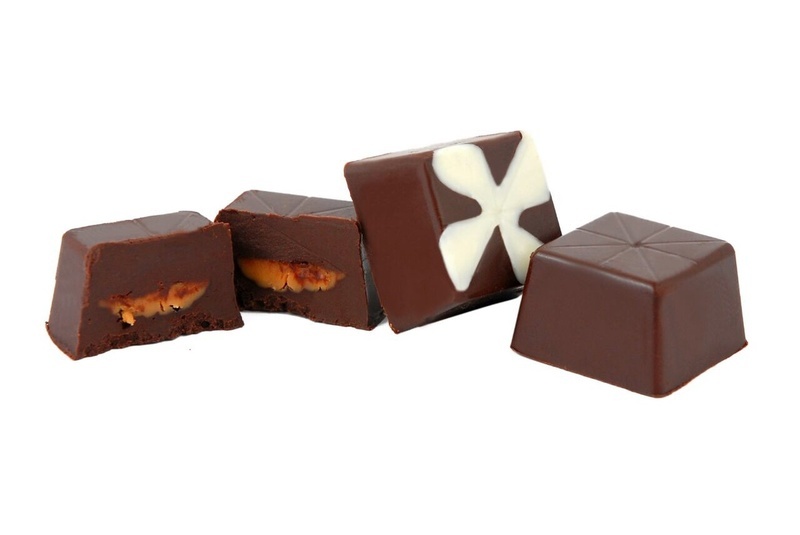 Liqueur Chocolates by Chocolates by Moni J Liqueur Chocolates are the newest thing to hit the marquee. Hit them up with alcohol of your choice and they will rock!!! So go to Chocolates by Moni J and get your fill. Chocolate soil by Fat is Flavour Soil is so so new and a staple introduced by Heston Blumenthal - so imagine how we jumped when we found out Fat is Flavour★ 5 does make some. Yay yay! 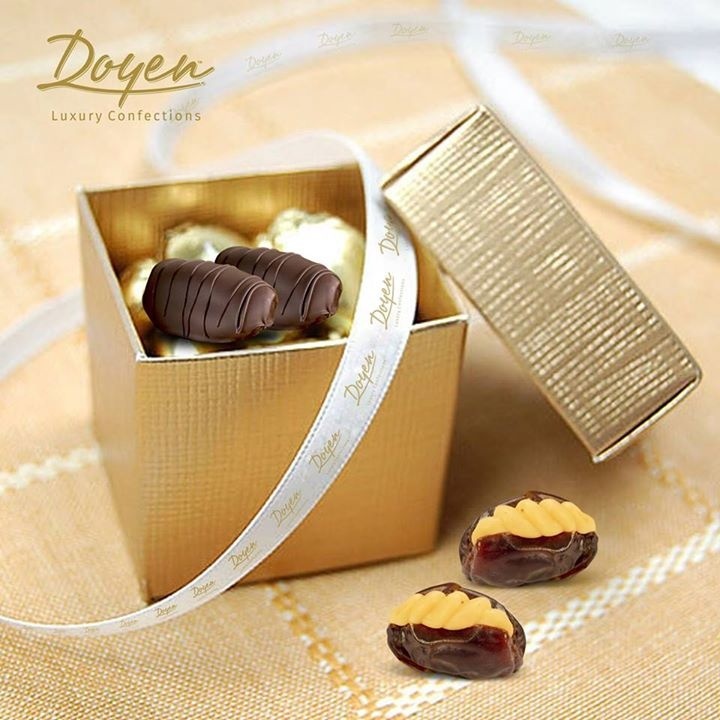 Chocolate-covered Dates by Doyen Luxury Confections Dates are rich and a great way to add flavour to your invite box but it makes sense to give them covered with chocolates - so chic at Doyen Foods . 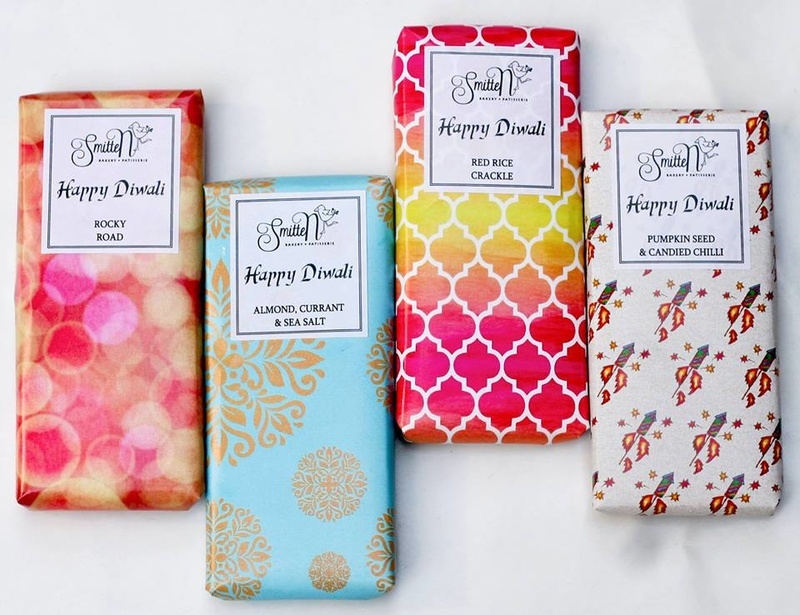 Indian-flavoured Chocolates by Smitten Bakery Red Rice, Pumpkin seeds or Guntur Chilli - add an indian flavour that's sure to get your guests piqued. That's how you stay unique and Indian at the same time!!! !Smitten Bakery & Patisserie does have some great flavours to work with. Nut-Covered Chocolates by Chocco Connection We usually give nuts to guests but why not top it up with chocolate too and give them a nutty twist. Choco Connection has some great ideas to work with! 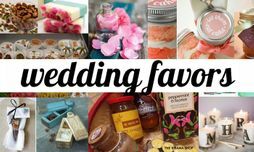 The Most Interesting Wedding Favours You Can Give This Year! NEW Unique Food Favours To Distribute With Your Wedding Card! 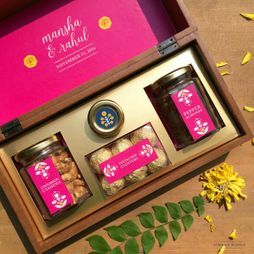 Unique Indian Wedding Favours : Way more chic than your 'Mithai Dabba' ! 6 New Hues Brides Should Try In 2016!